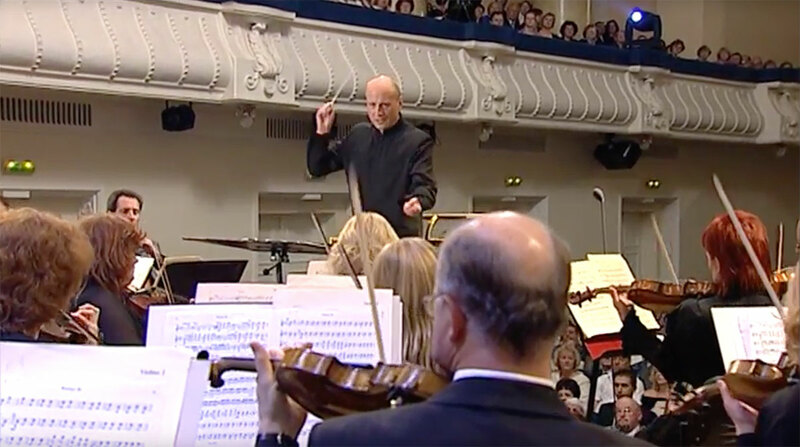 If the arts offer profound joy to the human experience, there is hardly an orchestral musician alive who would not agree that maestro Neeme Järvi has devoted his life to expressing that joy through his music making. 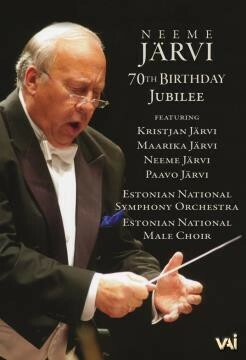 As the most recorded living conductor, Neeme Järvi was feted around the world as orchestras celebrated his 70th birthday in the spring of 2007. 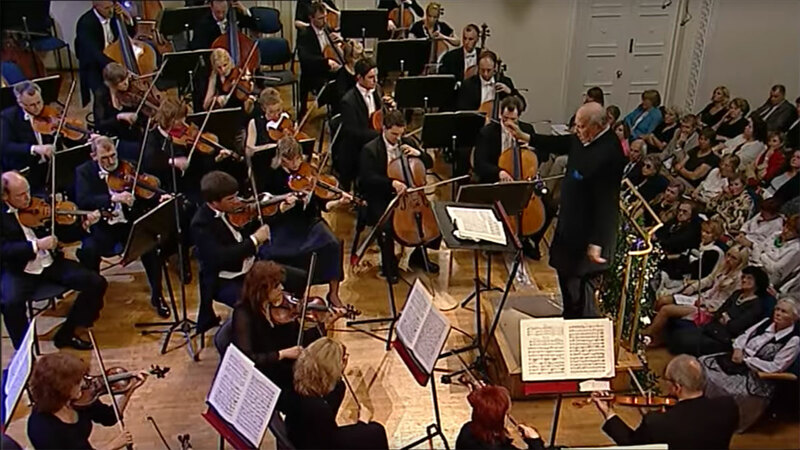 Especially beloved by audiences in Sweden, Scotland, Japan, the United States and Estonia—all countries where the maestro has been music director or chief conductor—it was his city of birth, Tallinn, Estonia that hosted the gala event bringing all of the famous Järvi family together on the same stage. With wife Liilia and Estonian President Toomas Ilves watching from the audience, sons Paavo (music director of orchestras in Bremen, Tokyo and Zurich) and Kristjan (music director of orchestras and ensembles in Leipzig, New York and Estonia) each took to the podium and together with daughter Maarika the flutist, joined their father in an unforgettable concert tribute. 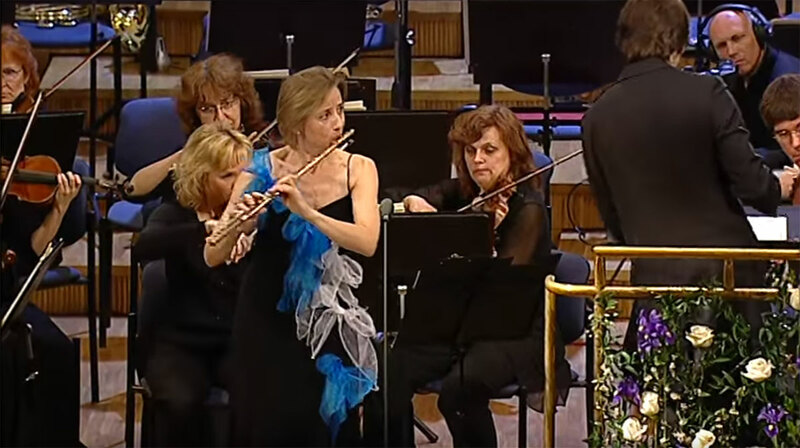 Long known as champions of Scandinavian music, the Järvi’s created a program featuring works by Danish composer Carl Nielsen, Finnish master Jean Sibelius, and Estonian greats Villem Kapp, Veljo Tormis (who attended the performance) and Heino Eller. 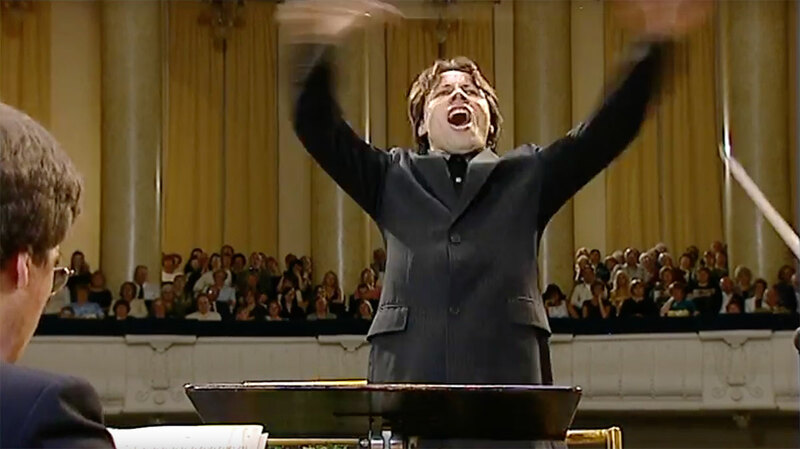 The Estonian National Symphony and Estonian National Men’s Choir concluded the concert with a powerful reading of Franz Liszt’s “A Faust Symphony” with Juhan Tralla tenor soloist and Neeme Järvi conducting.